-Guyton- Isaiah Hawkins, Jr. (Sooty), 58, peacefully passed away on Sunday, February 3, 2019, at his residence. Isaiah was born on May 6, 1960 in Wilmington, Delaware and lived in Wilmington most of his life before moving to Harrington, DE, Sumpter, SC, and then making his final residence in Guyton, GA.
Isaiah completed his early education in Wilmington Public Schools and graduated from Howard Career Center. His past employers were Christina Care and Union Hospital. 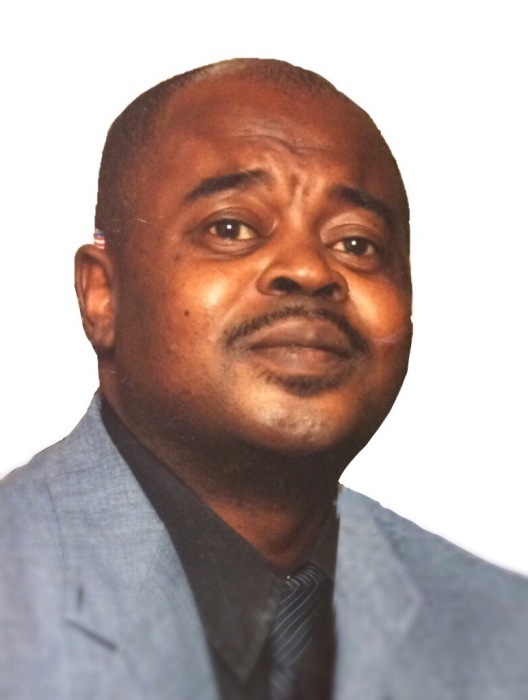 Isaiah was a long-time member of Holy Bethel Church of God in Newark, DE. He was a avid Philadelphia Eagles Football Fan and loved fishing, cars, listening to music, as well as spending time with his family and friends. He was preceded in death by his parents, Mary E. Hawkins and Isaiah Hawkins, Sr.; and brother in law, Steven Hackett. Isaiah leaves to cherish his memories: three daughters, Shanta, Santana Carroll, Mary Hawkins (Stanley); five sons, Isaiah III, Michael, Hezekiah, Damere (Jessica), Francis Hawkins; five Sisters, Renee Reed of Newark, DE, Diana Henry (Kenneth), Terese Hawkins, Viola Potter (Gary), and Izetta Hackett all of Wilmington, DE. Isaish is also survived by his devoted friend, Patricia Bressendorff of Guyton, GA; 16 grandchildren, 5 nephews, 3 nieces, and a host of aunts, uncles and cousins. A remembrance service will be held at 6:00pm on February 15, 2019 at Mother African Union Church, 812 North Franklin St. Wilmington, DE 19806.